If you don't follow me on Litsy, here's a round up of my February reads (so far)! It was a pleasant mix of new releases and books I've been meaning to read for literal years, so all in all, a good month! 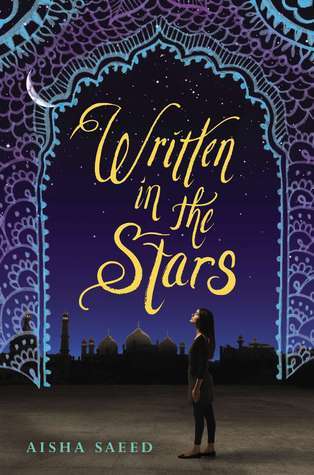 This book has such a compelling premise: Naila is a Pakistani-American teen who follows her parents rules and wishes in all things, except one--she's got a secret boyfriend, also Pakistani-American, named Saif. But Naila's parents don't approve, and when they find out about Saif they whisk Naila away to Pakistan to visit family for the summer. The stakes ratchet up when her parents force Naila into an arranged marriage, and she faces the possibility of being trapped in her new husband's house for the rest of her life. Whether or not Naila will risk everything--even her life--to escape is the driving force behind this tense story. I felt like I was going into a family drama about the crossroads between cultures and halfway through stumbled into a thriller, but despite the tone switch I was totally and completely into this book! I read about two hours past my bedtime and didn't even realize it, that's how caught up in Naila's fate I was! This is perhaps one of the most tightly plotted thrillers I've read in ages, and I haven't read an unreliable narrator so twisty since Merricat of We Have Always Lived in the Castle. Mary B. Addison allegedly killed a baby when she was nine, spent some time in prison, and now lives in a volatile group home. At sixteen, she's pregnant and much smarter than anyone gives her credit for. Motivated by a desire to keep her baby, Mary reluctantly re-opens her case in an attempt to prove once and for all that she didn't kill that baby--but that means revisiting that night, her relationship with her mother, and the hazy chain of events that led to her imprisonment. The pace is unrelenting and the timelines are twisty, but the story is put together so cleverly that I was tempted to re-read it from the very beginning only moments after finishing. 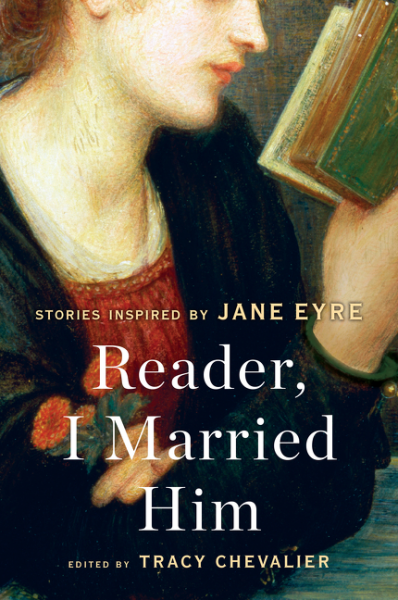 I am a huge sucker for anything Jane Eyre, so I was slightly disappointed to find that these stories aren't necessarily inspired by that resilient heroine we all know and love, but by her iconic line "Reader, I married him." As a result, this collection of short stories was a little light on Jane inspiration, but heavy on relationship stories! It was worth procuring for the Emma Donoghue story alone, and it was delightful to read more of Patricia Park's writing (her novel Re Jane is excellent and a straight up retelling of JE, with Jane as a Korean American, living with her immigrant family in Queens!). Alas, this book is like most short story collections--a mixed bag of varying quality with some utterly forgettable pieces and a few good eggs. Oh, and there's a Lionel Shriver story in here and I didn't want to like it, but reader, I liked it. Also, since we brought up Jane Eyre, Ruth Wilson in the BBC miniseries is the best Jane ever. Fight me. Sixteen-year-old Maeve suffers from severe anxiety that sometimes impairs her function, and never abates. 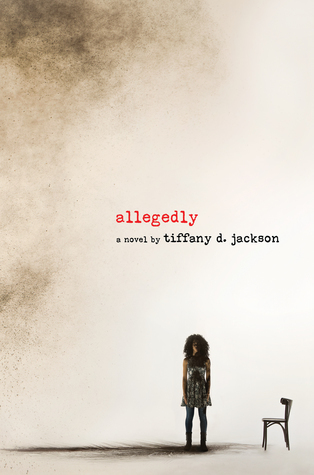 The first fifteen pages or so just chronicle her every anxiety as she makes the trip from Seattle to Vancouver to live with her dad for six months while her mom volunteers in Haiti, and I worried that I wouldn't be able to handle an entire novel of her relentless anxious worries. But Mac quickly balances out Maeve's intense inner thoughts with outer actions and events, and Maeve's self awareness and humor offers some relief from the somewhat claustrophobic nature of anxiety. I wrote more the book when I interviewed Carrie Mac last week. Overall, I thought this was a wonderful book about complicated families and anxiety and falling in love for the first time! 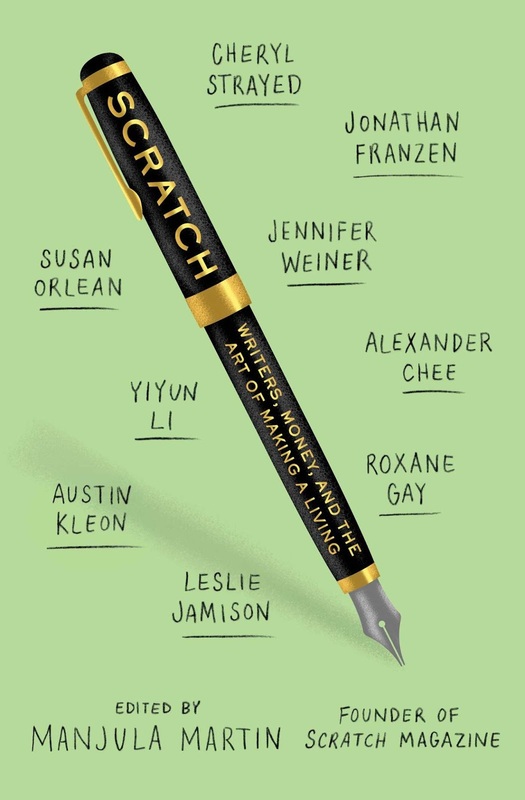 This collection of essays and interviews with a variety of writers on writing and money was illuminating, oftentimes humorous, occasionally depressing, and expansive. I so appreciate these writers' candor and Martin's bravery in tackling a very personal and multi-faceted subject. While its appeal to writers is obvious, I think that this book is important for anyone who loves books and literature and wants to better understand how they are made and processed, and how writers live. I'm a huge Nina LaCour fan, but even if that weren't already the case this slim book would've completely blown me away. Marin is a college freshman who is staying at school in New York for winter break, hiding from the tragedy that occurred over the summer. Mabel is her best friend from San Francisco, come to visit in an attempt to repair their broken relationship. The book unfolds in present and past tense, and slowly builds up to the explosive moment that sent Marin running. The language is lovely and intense, and while the plot isn't punchy, the quiet moments sit with you for a long while. The beauty of this story is found as Marin ever so slowly realizes that she is not alone, and she is going to be okay. As a young teen, I loved Rebecca with such an intensity that I didn't even bother to seek out any of DuMaurier's other novels. Therefore, I am not ashamed to admit that what drove me to finally picking this up was discovering that Lady Sybil plays Mary Yellan in the 2014 BBC miniseries adaptation. Sold. 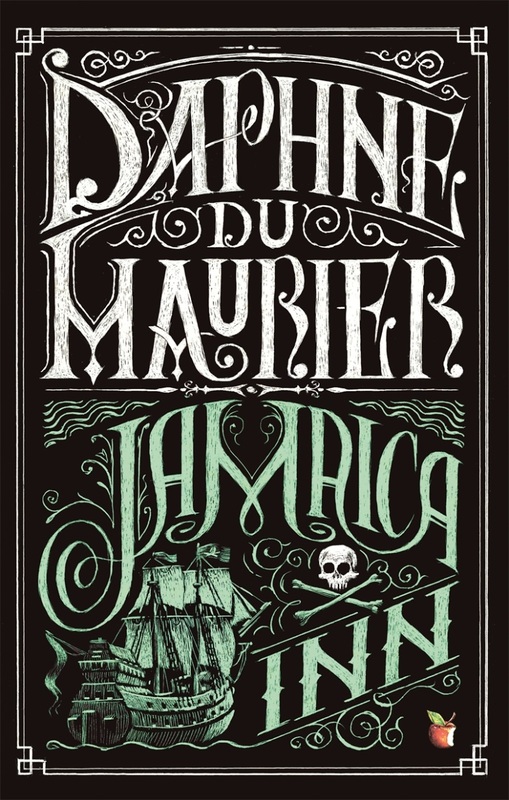 DuMaurier's historical novel about the sordid history of Jamaica Inn and the smugglers who lived there is told from the perspective of Mary Yellan, a young woman who travels there to seek out her only remaining relative, Aunt Patience. Patience is married to a brute of a man and Mary quickly realizes that Jamaica Inn harbors terrible secrets. She stays in an attempt to rescue Patience, but finds herself quickly sucked into the mystery of the place and strange appeal of her uncle younger brother, Jem. Du Maurier has the maddening habit of writing over the racier aspects (basically all the kissing scenes and the actual murder-y bits), but nevertheless Jamaica Inn is a riveting and suspenseful mystery. Plus, the miniseries was gorgeous. Fabiola and her mother come from Port-au-Prince, Haiti to Detroit in the hope of finding "une belle vie" with her mother's sister and daughters. But when her mother is detained by customs, Fabiola must go on to Detroit alone. 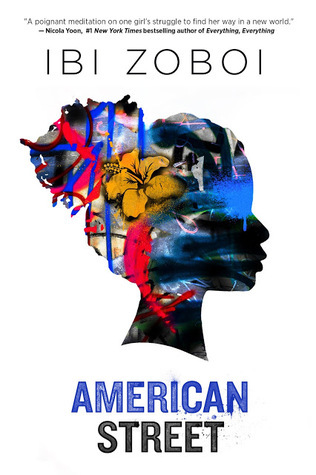 Fabiola struggles to learn a new culture, navigates complicated family dynamics, experiences a surprising romance, and discovers a dangerous situation, all while striving to live life on her own terms, within her belief system. Her voice is compelling, and the flavors of magical realism throughout the story are beautifully rendered. 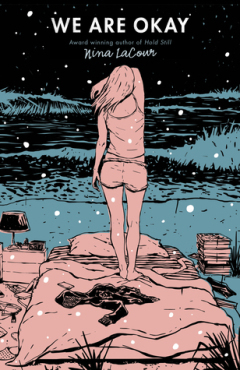 Ibi's writing is exquisite, through every heartbreak and triumph. I'm currently reading Everything, Everything by Nicola Yoon (I know, like two years late), and I've got an enticing stack of spring and summer ARCs that I'll be working my way through after that! Plus, March may finally be the month I actually read And Then There Were None by Agatha Christie because, um, the BBC miniseries looks good. I spent a lot of time talking about BBC miniseries this month, huh? What can I say, the world is terrible and they bring me joy. Even (especially?) when they're murderous. I have got to get American Street.